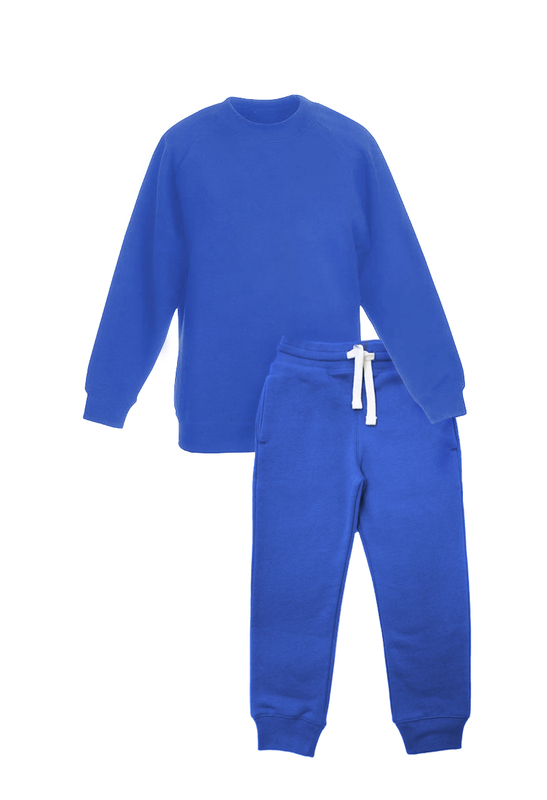 Two piece sweatsuit in soft and breathable 100% organic cotton sweat fabric. Sweatshirt with a crew neck and ribbing at the cuffs and hem. Joggers with an elasticated drawstring waist, ribbed hems and two side pockets. No coatings or chemical finishes used. This sweatsuit is ideal for playing sports or just relaxing. Two piece sweat suit in soft and breathable 100% organic cotton sweat fabric. Sweatshirt with a crew neck and ribbing at the cuffs and hem. Joggers with an elasticated drawstring waist, ribbed hems and two side pockets. No coatings or chemical finishes used. This sweatsuit is ideal for playing sports or just relaxing. Made in Turkey, GOTS certified. Always wash garments before use. Our garments made from tough organic cotton, it gets softer with every wash.
We strongly recommend to follow care instructions carefully. Please wash the garment at 30- 40 C, do not tumble dry. For best results, wash garments inside out. Wash with ecological or non-biological washing liquids or powders. 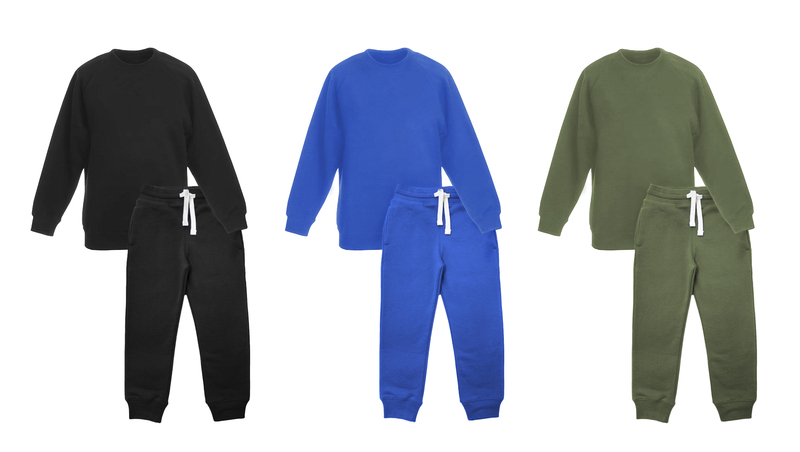 Unisex Two Piece Sweatsuit made from 100% Organic Cotton was successfully added to your shopping cart.